Lumineers are a special type of veneers and are among the most versatile treatments offered by our cosmetic dentist. As thin caps that fit over the fronts of teeth, Lumineers can be used to hide a wide range of imperfections, including chips, cracks, gaps and stains. Compared to traditional dental veneers, Lumineers are thinner, which means that they can usually be placed without removing enamel first. The thinness of Lumineers is the key feature that sets them apart from traditional veneers and offers several major advantages. Because Lumineers do not usually require enamel removal, they offer flexibility to patients who may want to remove their Lumineers later. Intact enamel also leaves teeth better protected against damage. Finally, the lack of grinding lets Lumineers patients complete placement more quickly and comfortably than patients who opt for thicker traditional veneers. 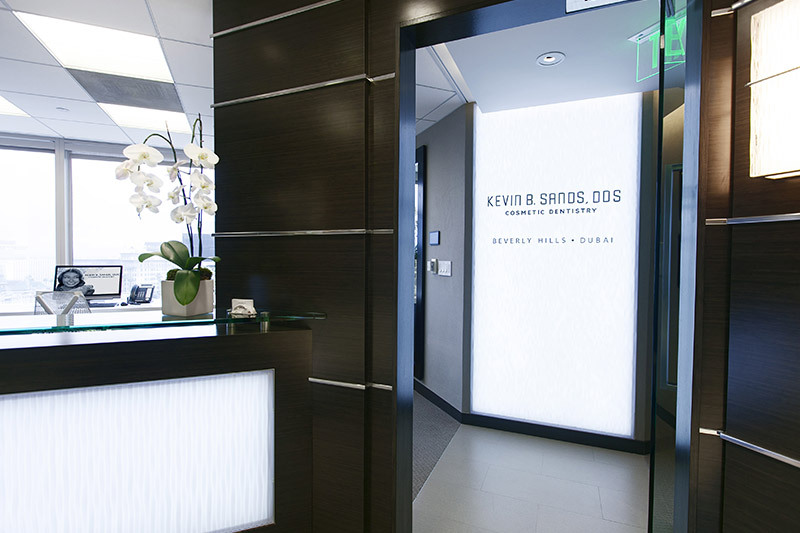 Our Beverly Hills Lumineers expert begins Lumineers placement by taking dental impressions of the teeth for use in constructing the Lumineers. 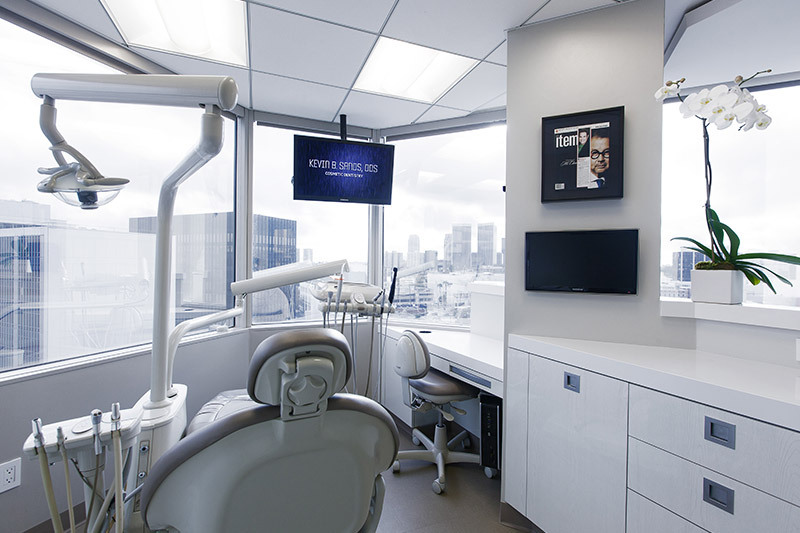 Once the Lumineers are complete, they are bonded to the teeth by our expert in Lumineers in Beverly Hills during a fast, painless procedure. Patients can begin enjoying their brilliant new smile right away. 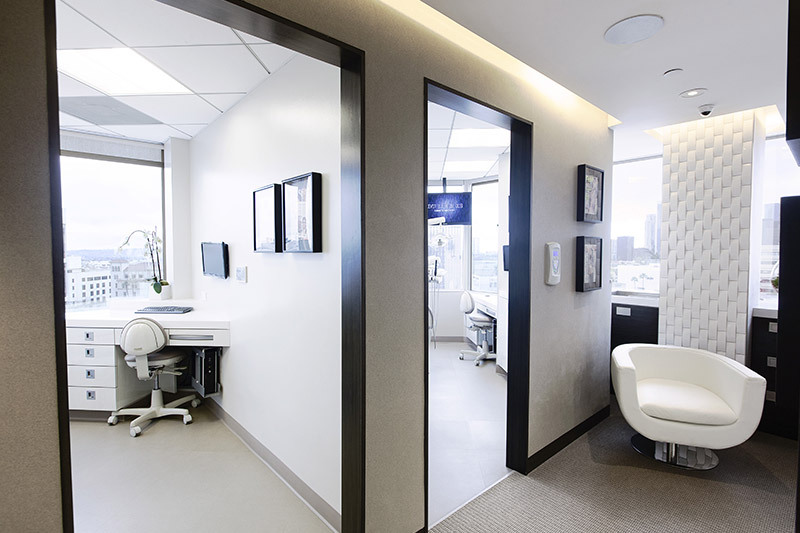 Patients who want to receive veneers from our Beverly Hills Lumineers expert should have enough of their tooth surfaces remaining for adhesion of the Lumineers to be successful. When teeth are affected by improper rotation, angle or spacing, they often can be concealed with Lumineers as an alternative to using orthodontics for cosmetic purposes. For heavy discoloration, traditional veneers can be a better choice than Lumineers because traditional veneers are thicker. Lumineers give patients the convenient concealment of veneers but offer several additional benefits. Faster, more comfortable placement, reduced invasiveness and long-term flexibility all help make these newer veneers even more versatile than their traditional counterparts. 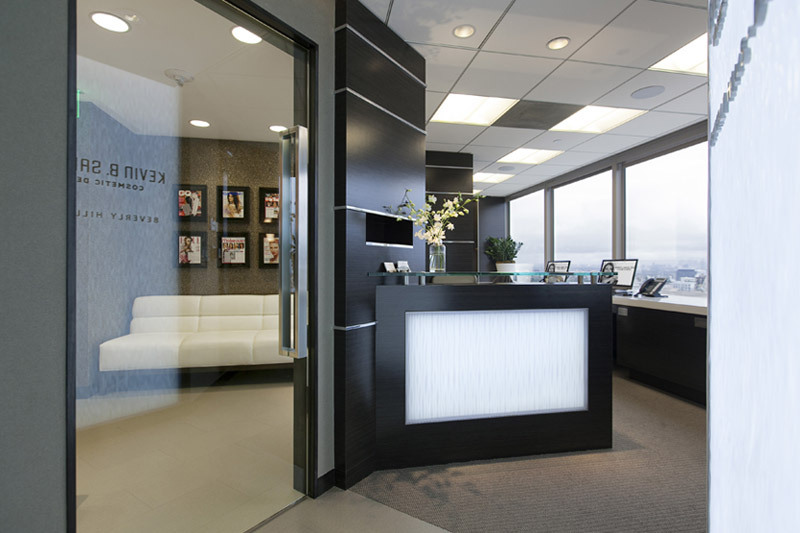 With custom design and tinting, Lumineers can give patients a beautiful smile that looks completely natural. 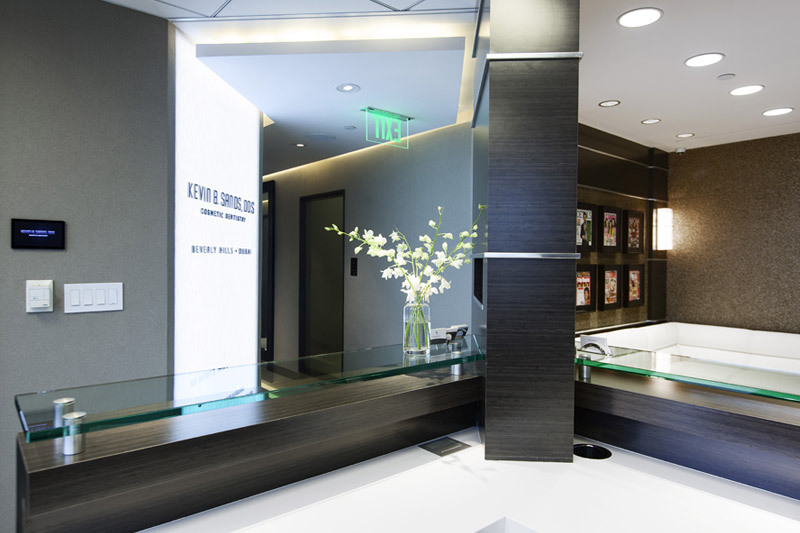 To learn more about Lumineers and determine whether they are the right solution for specific cosmetic flaws, patients can schedule a consultation with our expert in Lumineers in Beverly Hills.